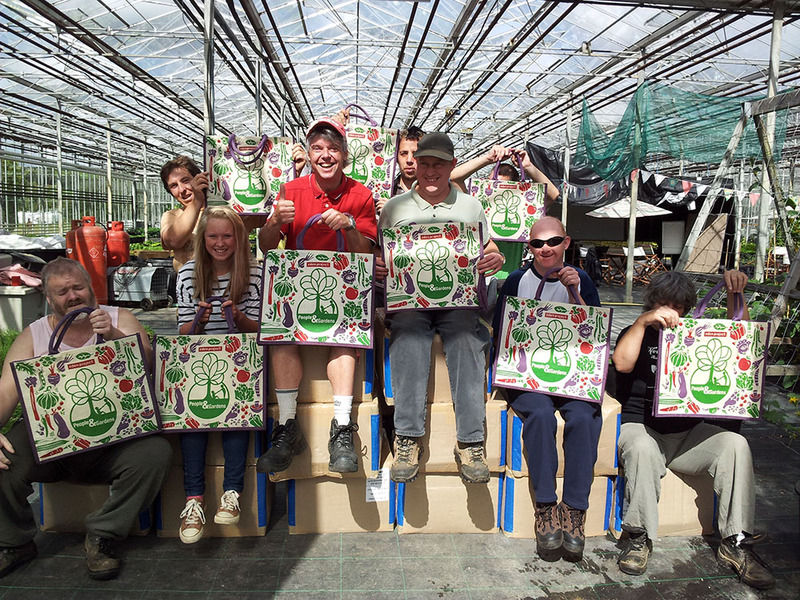 A Cornish scheme that uses gardening to support people with learning disabilities has reached its fundraising target to buy a new fruit cage. People and Gardens is a Cornish community interest company (CIC) based at Pentewan, near St Austell. Staff launched a Crowdfunder campaign in March to raise the £1.5k required to fund a new fruit cage. The cage has now been purchased and assembled ready for the summer growing season. Strawberries, raspberries and redcurrants will be grown within the cage at the People and Garden’s site. Business development manager, Bill Simpson, said: “We can now offer a more varied range of produce to our stockists and to our local veg bag customers.